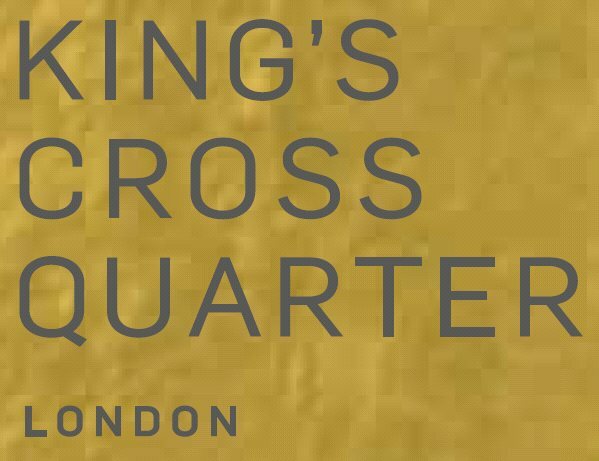 King's Cross Quarter is a collection of 118 luxury homes comprising studio, 1, 2, and 3 bedroom apartments, beautifully designed to the highest specifications. Within a few minutes walk to Kings Cross and St Pancras stations. Close to all the shops, cafes, bars & restaurants that the regenerated area has to offer. From Michelin star restaurants to quirky pop up eateries, London has an array of fabulous dining experiences to discover. Dynamic and ever changing, the list of places to eat is endless and Kings Cross and Angel are quickly becoming home to the most sought after establishments to visit. King's Cross Quarter is close to King's Cross St Pancras station, the only station to have six underground lines pass through. Kings Cross is exceptionally well connected, allowing access to every area of London. The transport hub of the UK, prominent cities are reachable within hours, direct from Kings Cross or London Euston. Please note the CGI images provided are intended for illustrative purposes only. Colliers International offers a comprehensive portfolio of real estate services to occupiers, owners and investors on a local, regional, national and international basis. Please refer to our Privacy Data Policy for details. Colliers International intend to use your name and email for direct marketing international residential developments.